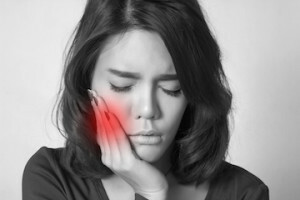 How can Buckley Dental help me with my toothache? 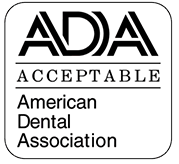 Call our office today if you are experiencing a severe toothache. We offer SAME DAY APPOINTMENTS when possible! 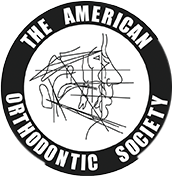 We will bring you in for a focused examination of the impacted tooth or area of your mouth, that will include an x-ray of the area and a thorough doctor examination. After the exam our doctor will give you a treatment plan on how to fix the problem.